Check out the information below for our latest Flash Sale. 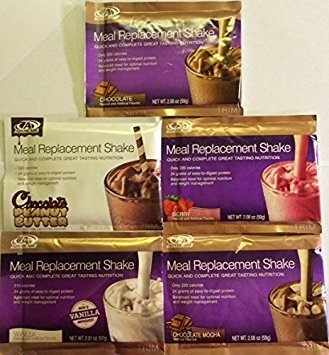 Meal Replacement Shakes - Chocolate, Vanilla, Chocolate Mocha, Berry and Chocolate Peanut Butter. 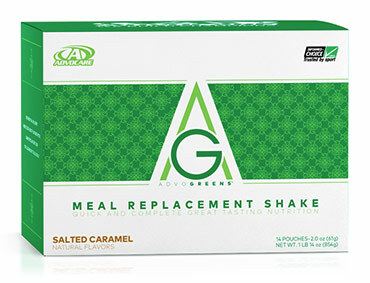 AdvoGreens Meal Replacement Shakes - Chocolate Chip Cookie Dough and Salted Caramel. Ready-to-Drink Protein - Chocolate and Vanilla. You can buy one or buy 10 which just means you can buy as many as you want and take advantage of this Flash Sale while you can. We will be ordering the products based on what people write down. WHEN WILL THE FLASH SALE END? You have from Friday, October 5th-Wednesday, October 10th to get the order in. There will not be any more Flash Sale #3 orders placed after 7:30pm. HOW DO I ORDER WHAT I WANT? Starting Friday, Oct 5th, we will have clip boards at all the fitness sessions for you put your name, what you want, how many you want and what flavor(s) you want. You can also comment on our Private FB Group Post about Flash Sale #3. As mentioned, all varieties of meal replacement shakes are $35. 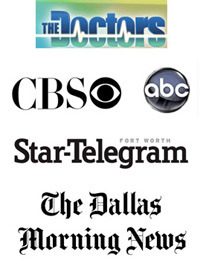 If you are ordering a number of them, you will need to do the math as to how much you owe. You can then bring cash (in an envelope with your name on it), check or pay with your credit card on our merchant site here. 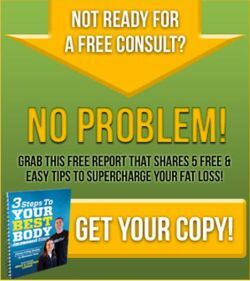 ​CLICK HERE TO READ ALL ABOUT MEAL REPLACEMENT SHAKES including getting the ingredients. Meal Replacement Shakes are a delicious and portable shake mix that delivers a blend of protein, carbohydrates and fiber to keep you fueled and ready to tackle your day. CLICK HERE TO READ ALL ABOUT ADVOGREENS MEAL REPLACEMENT SHAKES including getting the ingredients. 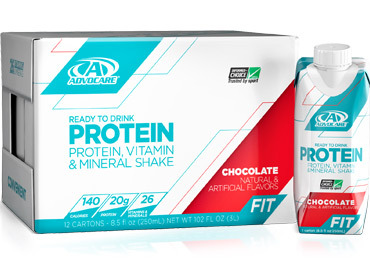 AdvoGreens Meal Replacement Shakes are a delicious shake mix with a blend of plant-based protein, carbohydrates and fiber to keep you fueled and ready to tackle your day. With 26 vitamins and minerals and 220 calories per serving, Meal Replacement Shakes are easy to digest and an excellent addition to your weight-management program. AdvoGreens Meal Replacement Shakes provide a 24-gram blend of brown rice, pea and flax protein and support the body's ability to lower body fat when used as an alternative to high calorie foods. With a 1:1 protein-to-carbohydrate ratio, Meal Replacement Shakes support weight management and provides sustained energy for daily physical activity. ​CLICK HERE TO READ ALL ABOUT READY-TO-DRINK PROTEIN including getting the ingredients. It's important to keep your body fueled when you're on the go and navigating a busy lifestyle. Sitting down for a balanced snack isn’t always possible, but now you can reach for a convenient, delicious and nutritious ready-to-drink protein shake. With 20g of protein and 26 vitamins & minerals into one delicious shake each 8.5oz Tetra Pak is a perfect choice to fulfill your protein needs before or after a workout or even as a snack. Our Ready-To-Drink Protein shake is great for your active lifestyle or as an addition to your weight-management program.